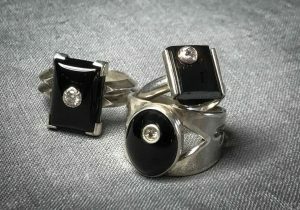 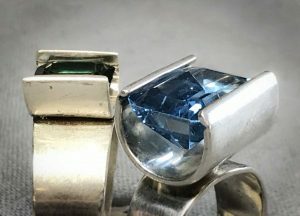 This two day workshop with Don Roberts is geared for intermediate and advanced silversmiths with soldering experience. 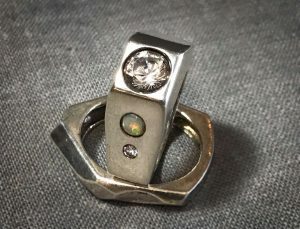 It will cover many comprehensive techniques in setting stones and will go well beyond the basic bezel settings. 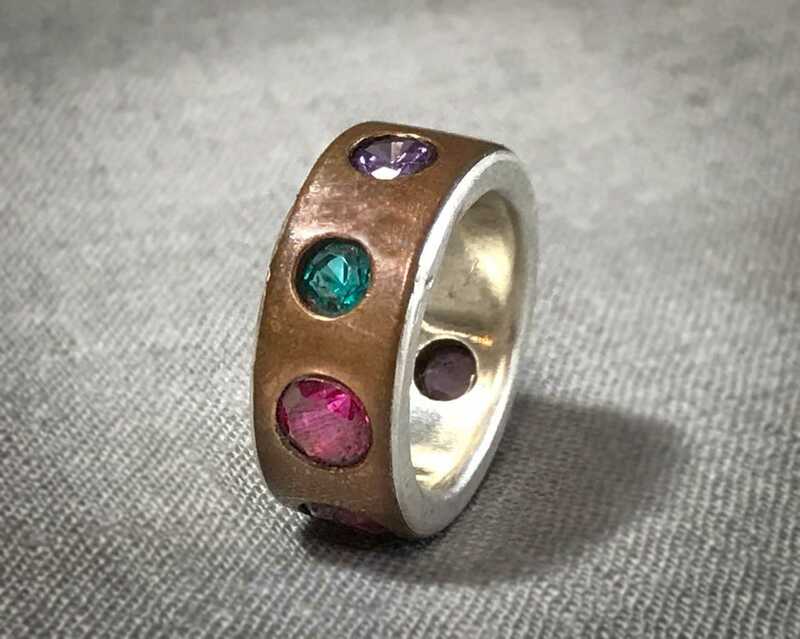 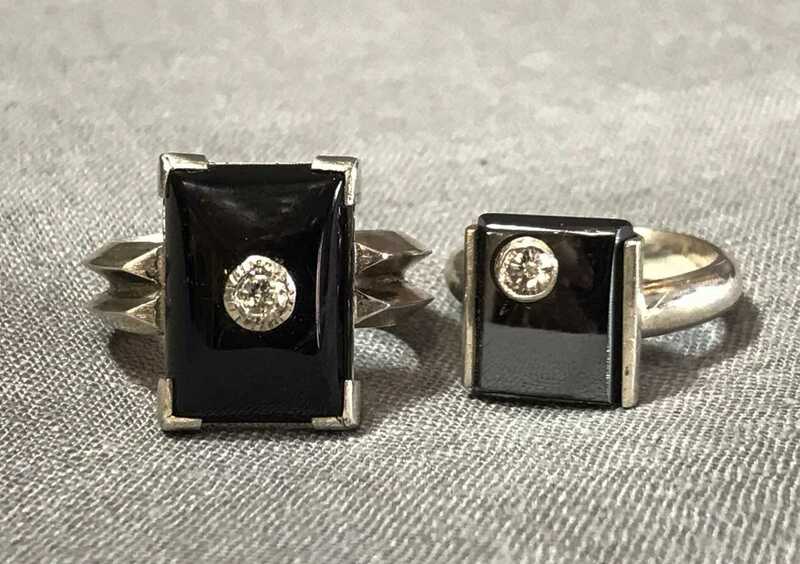 This workshop will cover multiple ways of capturing both faceted and cabochon stones with prongs, tubes and cold connections.